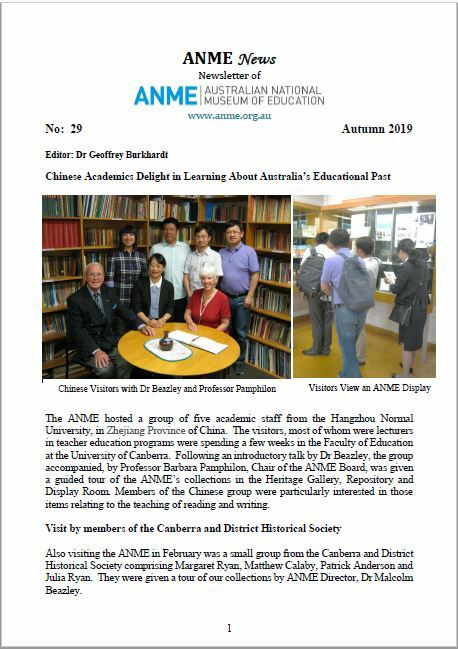 ANME aims to promote the historical study of education, and assists the publication of original research related to the rich primary sources in its collection that include policy and curriculum documents, textbooks and everyday working materials. Through publication, it seeks to contribute to the the full appreciation of historical research in education. ANME also seeks to support local school museums, preserve and develop their displays and collections. If you have wonderful historical items on display or in your school ‘presses’, this handbook will help you care for them. Cheryl O’Connor CEO, Australian College of Educators. 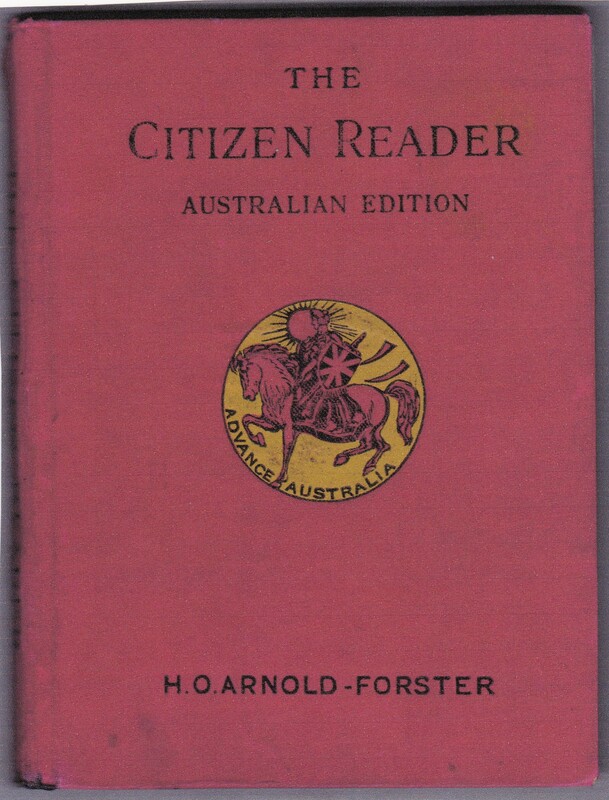 Available from the Australian National Museum of Education and The University of Canberra Co-op Bookshop, University of Canberra. Price: $18.00 (including GST) Postage and handling: $2.00 Total: $20.00. Ramsland. John: The Great Australian Silence reigns: Aboriginal Children and Schooling in New South Wales 1901 – 1970 ( 2010). $25 each including postage, order by email!